World Egg Day falls on Friday 9th October, and so of course this is the perfect day to create some delicious recipes with the humble egg. 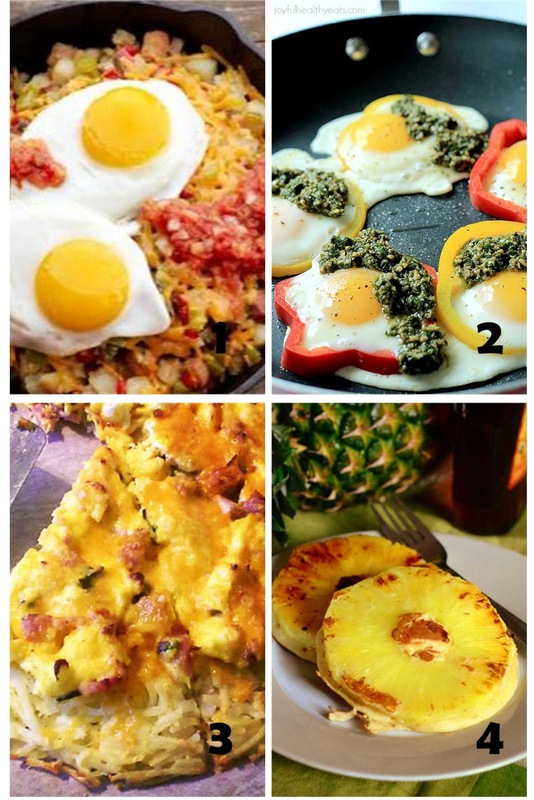 Breakfast is always made delicious with the help of an egg or two- here are some of my favourite ways to start the day! Lunch and dinner are also great egg-filled options. 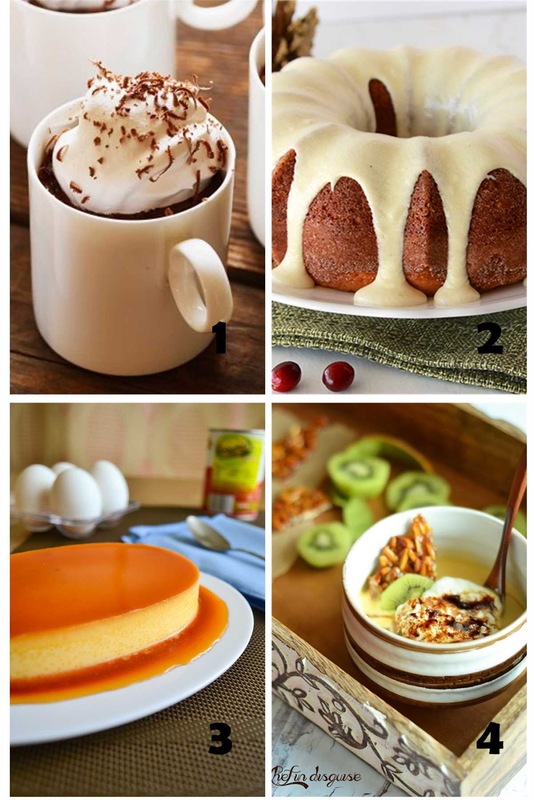 Eggs are a quintessential part of these delicious desserts too! 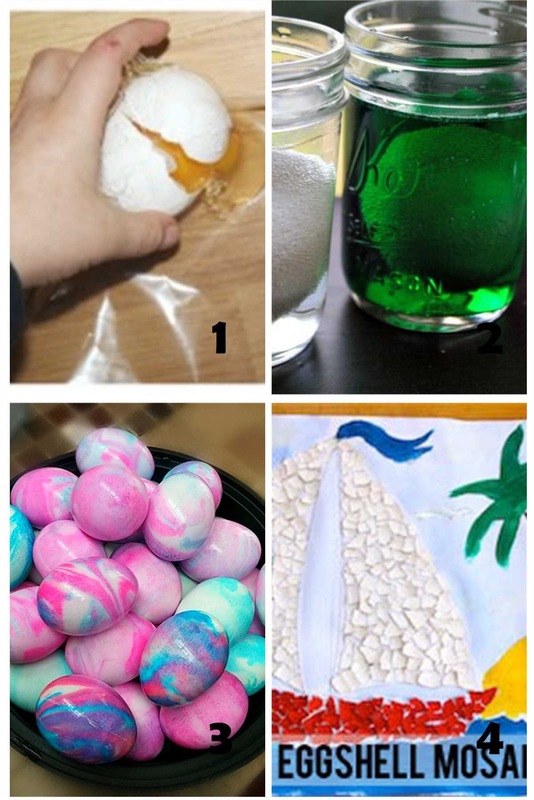 But eggs are not just for eating- here are some of my favourite kid friendly activities using the humble egg. 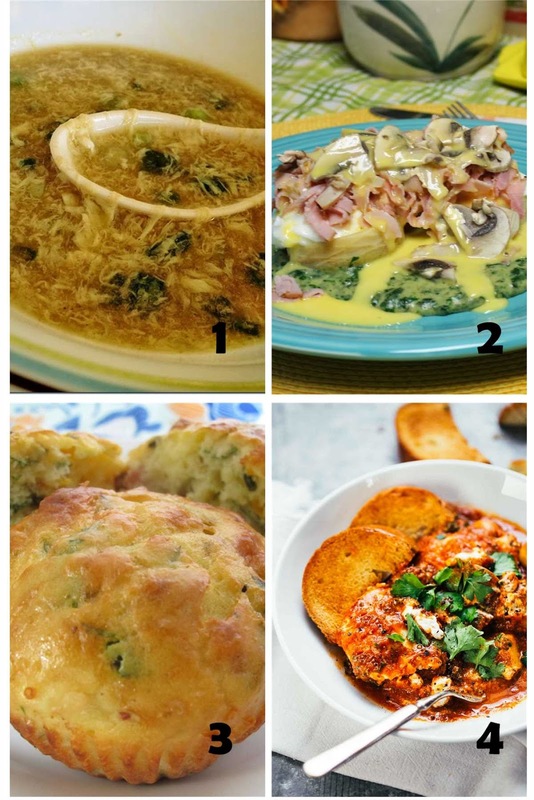 What will you be creating for World Egg Day?